The New Moon is a powerful time to set new intentions, and explore what needs to be released and what wants to be created in your life. And that requires having some clarity around what you truly want! A vision board is simply a collage created from pictures that inspire you. It’s a symbolic representation of your vision—and a powerful way to make your dreams real and attainable. Through this process, you will teach your mind what you want to focus on in your life. 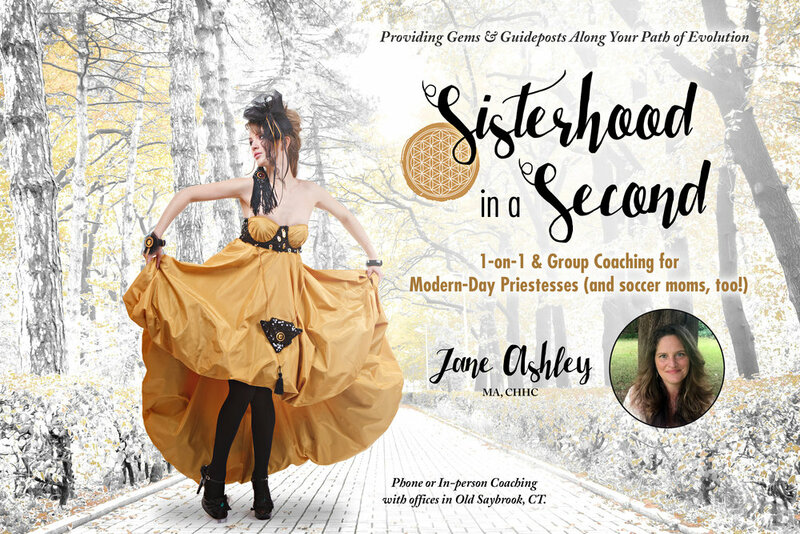 Join Master Coach Jane Ashley for this powerfully potent and fun workshop where you will be supported in sisterhood to dive deep into this process to gain clarity. You'll leave the event filled with inspiration, new friends, and real action steps for creating your new vision!